I have a feeling this warmer will sell out and be super popular. 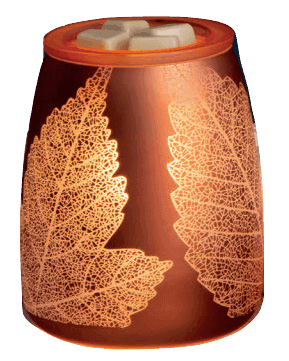 Scentsy Pumpkin Warmer will be available to order on October 1st. 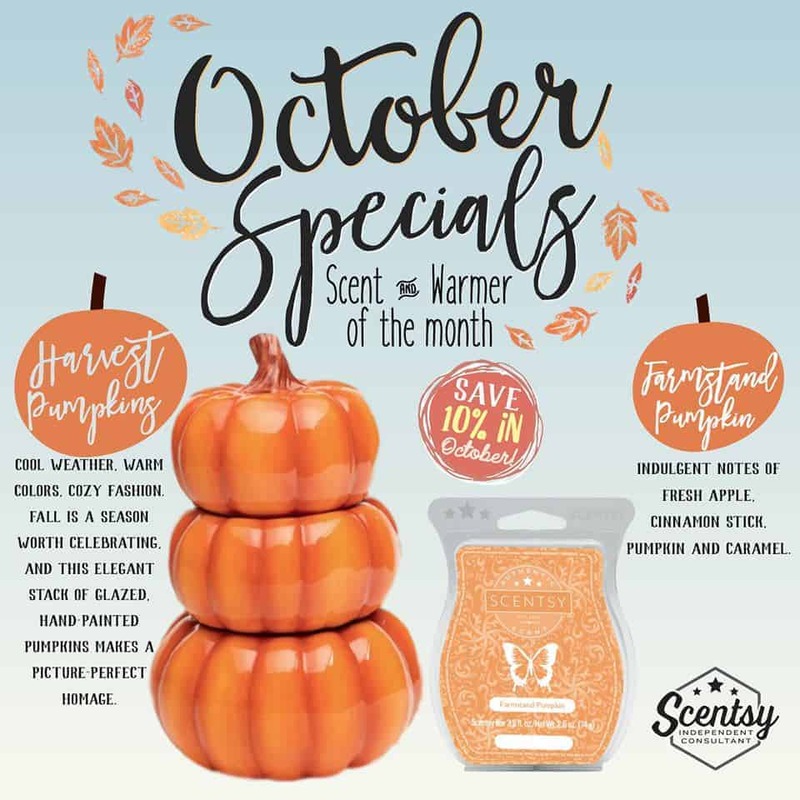 I’m taking pre-orders for this pumpkin warmer. Please fill out the form and I’ll send you an invoice towards the end of September for payment.